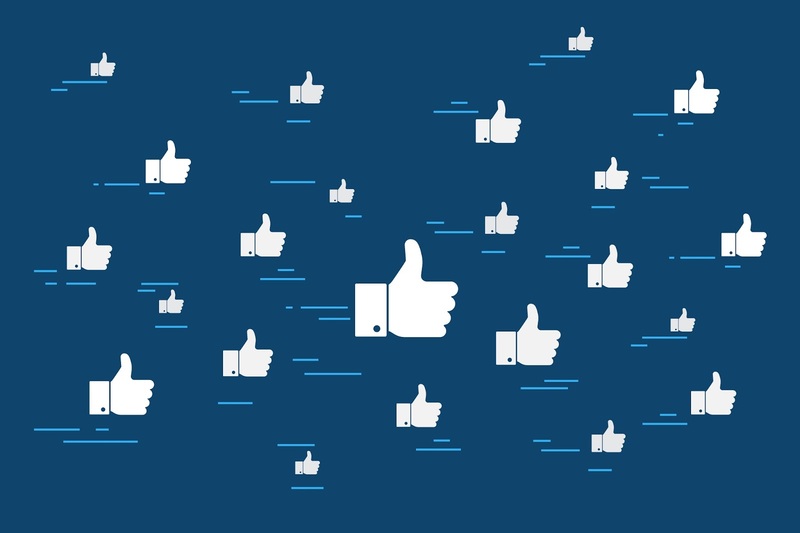 Facebook can be a very powerful marketing tool for your business, but how do you know if it's doing your business any good? How do you know if the time, money, and energy you are putting into it is paying off? Our experienced social media team is happy to bring you information on Facebook ROI and why it's beneficial to know how to measure it. Using Facebook Ads can be one of the best ways to market online. They allow you to target a specific demographic with an investment that fits your budget. You choose the amount of money you put into them. 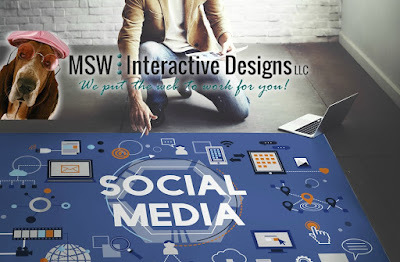 MSW Interactive Designs can assist you with knowing how much to put on different ads. Facebook ROI (or Return on Investment) is what your business gets back from the time, money and resources you have put into your Facebook marketing. This can mean different things for different companies based on the goals that have been set for your social media marketing. 1. Scroll to the top of your business Facebook page. Facebook Insights can be accessed by anyone who is an admin on your page. You can see things like: how many likes your page received this week vs. last week, the engagement rates of different posts, likes, shares, comments, etc, and how many likes per post were "organic" or from a Facebook Ad. "Organic" means how many people liked your post before you "boosted" it by investing money on the post. Analyze the numbers and determine what posts worked best for your business. Then, do more of those. While Facebook Insights track your Facebook Ads, Google Analytics track how many people visit your website specifically from Facebook. 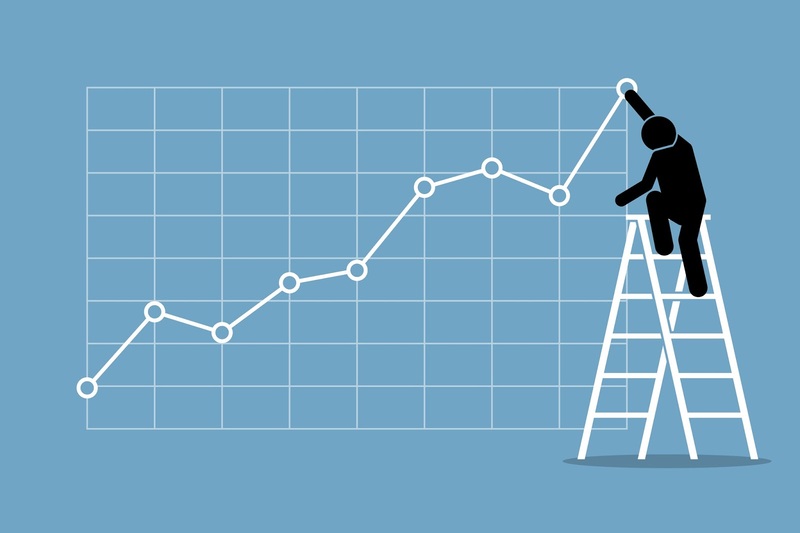 When a Facebook user visits your Facebook page and clicks on a link you posted to your website, you'll want to use analytics to measure and assess trends on your site, including conversions. Open Google Analytics and go to Acquisition>All Traffic>Source/Medium to see where your website visitors started from. This will tell you if the majority of your website visitors are coming from Facebook, perhaps another social media platform you are using, or searching on google. Knowing how to analyze your Social Media is an important part of measuring your Marketing ROI. The likes you are getting on your business Facebook page could easily turn into paying customers. Use Facebook Insights and Google Analytics to accurately determine which Facebook Ads and posts are working for you and which aren't. Doing this will help you to make informed decisions for your Facebook promotions in the future. 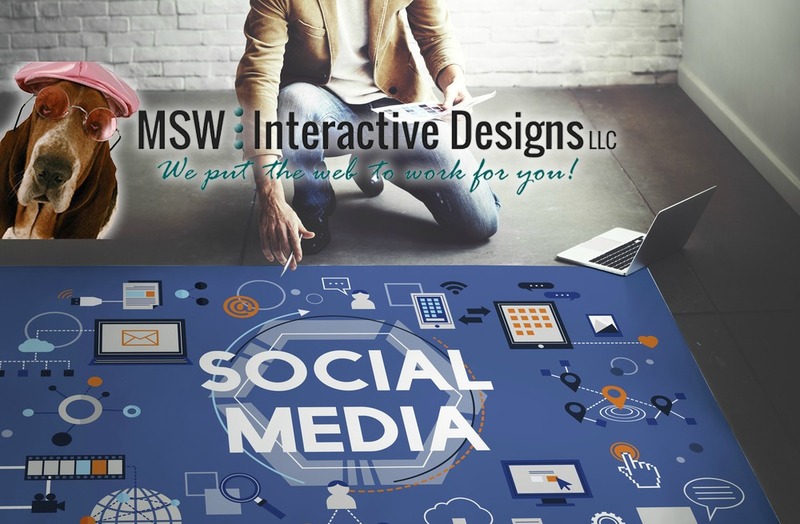 If you need assistance with your Facebook promotions, call our expert social media team at 573-552-8403.